July 8, I’ll be at The Space Coast Baby & Kid Expo in Melbourne, FL selling books, offering a free craft and giveaway. June 3rd, I’ll be at The Space Coast Writers Conference in Cocoa Beach selling books and offering a giveaway. 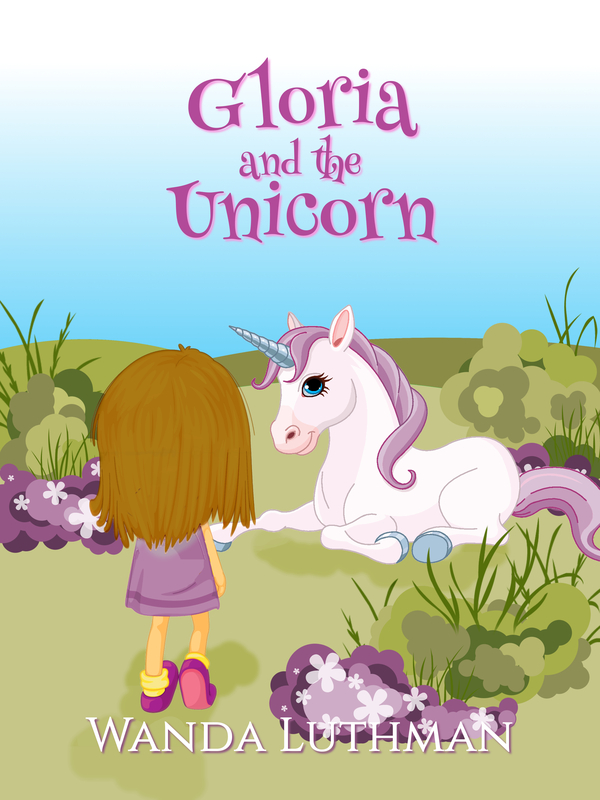 My newest release, Gloria and the Unicorn, will be making its’ debut appearance. May 24, I’ll be in beautiful Boca Raton, FL at the Florida Writers Assocation I Heart Books Book Fair from 8-4 selling books and offering a free craft and giveaway. March 18, I’ll be at Kid-a-Palooza in Melbourne, FL selling all three of my books and offering free make and take bookmark crafts. February 23, I’ll be at Challenger Elementary School reading from The Lilac Princess with Liam, the dragon in tow and making take home bookmarks. 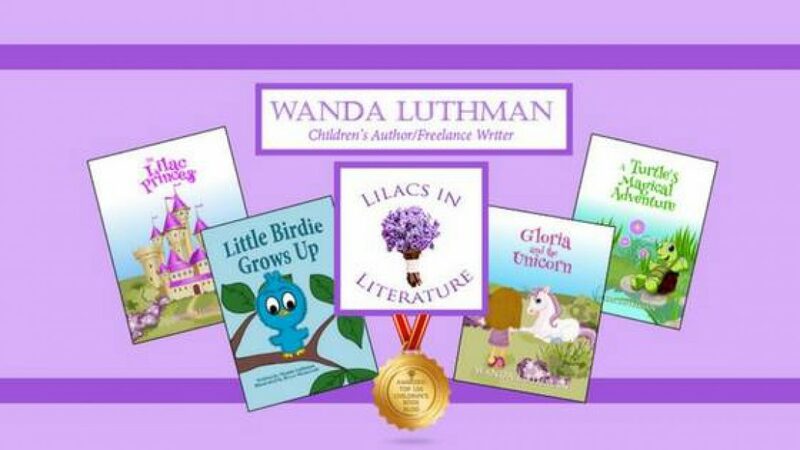 January 26th, I’ll be at the Martin Luther King Library in Melbourne, FL entertaining children with a reading from The Lilac Princess book. I’m bringing my HUGE inflatable dragon, Liam, and some real live princesses will be joining us. Saturday, December 3rd and Sunday, December 4th, I’ll be at the Craft Fair in Ft. Christmas, FL. This event is huge! It’s been known to attract 30-40,000 holiday shoppers! I’m sharing a booth with a fellow author, Jay Heavner, who writes in a different genre. So, come on out and get your holiday shopping done. Stop by our booth and you’ll find something for everyone on your list! Saturday, November 19th and Sunday, November 20th, I’ll be at the Meet the Authors Book Fair at the Eau Gallie Civic Center along with about 50 other authors of all genres. It’s a free event and there will be something for everyone, so stop on by and enjoy the day. I’m also bringing a special guest that you won’t want to miss! Thursday, November 10th, I’m presenting to the Sophomores in Mrs. Bull’s Writing Class a mini-writing workshop to encourage the next group of writers! I’m really looking forward to this special time. Thursday, October 27th from 5:30-7:30PM at Challenger 7 Elementary School, I will be at the Family Fun Night. Come visit my table–I’ll have a free craft and a giveaway to sign up for that will be drawn at the end of the night! Saturday, October 15th, I’m speaking at Cocoa Beach Library for the Brevard Authors Society, Writers Forum (Children). Please come see me and meet some other great children’s authors. I know you’ll love them as much as I do! Tuesday, October 11th–I’m doing a Writing Workshop from 8:45-11:30AM at Merritt Island High School for the FAME Academy students. This had to be re-scheduled due to Hurricane Matthew. We’ve re-scheduled it for Tuesday, November 15th. Friday, September 30th, I’m reading to the Voluntary Pre-Kindergarten (VPK) children at Merritt Island High School. Shhhh–I’m giving each of them a personally signed copy of the book, Little Birdie Grows Up, as a surprise gift! 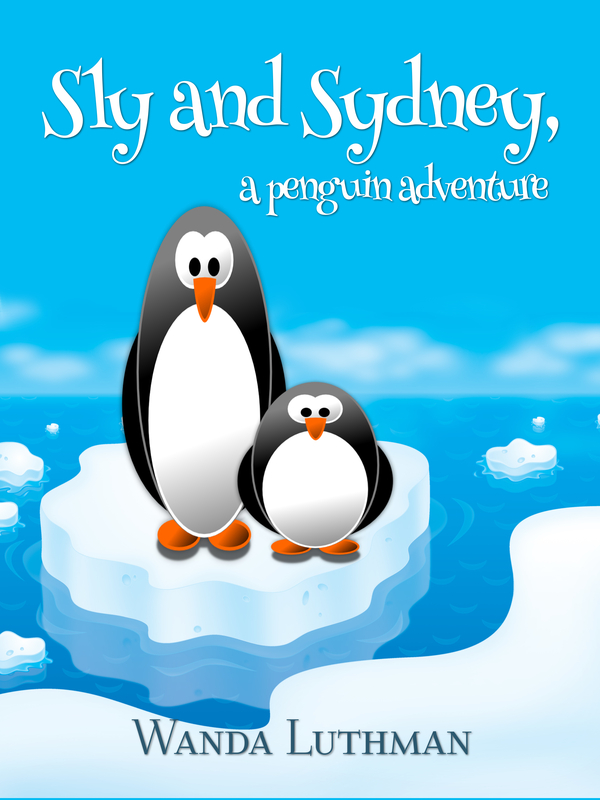 Wednesday, Sept. 21st I’m participating in a Kid Lit Blog Hop–right here on WordPress! 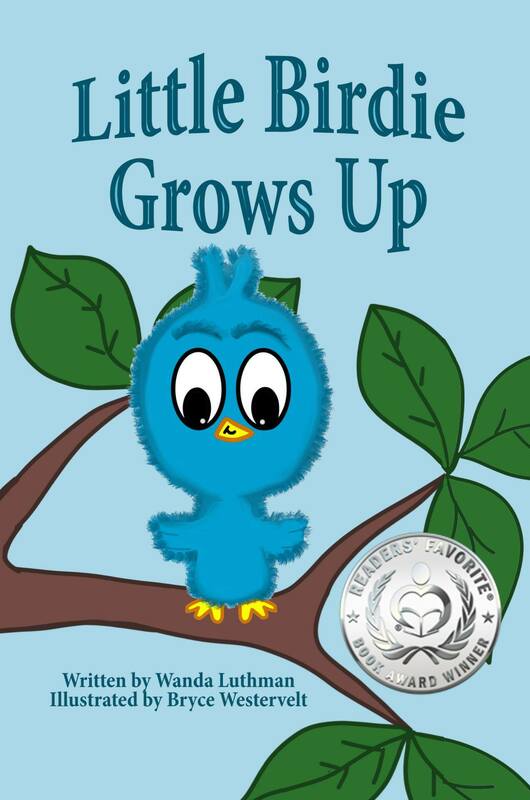 Saturday, September 10th from 10:00-2:00PM I’m having a Facebook Event to Launch Little Birdie Grows Up. 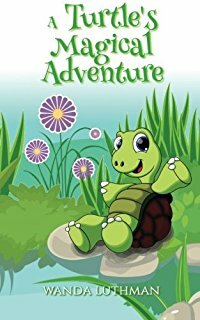 My first rhyming picture book. I’d love for you to join me and other children’s authors. It’s going to be a great event for both parents and children. There will be a lot of games and prizes. You won’t want to miss it. Invite your friends too! If you have a Facebook account, Go to this Event and Click “Going.” Thank you! I look forward to ‘seeing’ you there! Saturday, July 16th from 9AM-2PM I’ll be at Ossorio’s Cafe & Bakery in beautiful downtown Cocoa Village. I’ll be signing books and would love to meet you! Plus, a free child-size ice cream with every purchase will be given. I’ll also have a Gift Basket Giveaway! May 1, 2016 I’ll be at the Hilton in Altamonte Springs, Orlando for a Book Fair hosted by The Florida Writers Association. Mila Elementary, Audubon Elementary, and Tropical Elementary–dates to be set but planning for Literacy Week the last week of January 2015. Sumter County (2 libraries in The Villages, FL) planning a date in February 2015. The date has now been set for Saturday, February 21, 2015. I’ll be at the library in Wildwood at 12:00PM and the Pinellas library at 2:00PM.